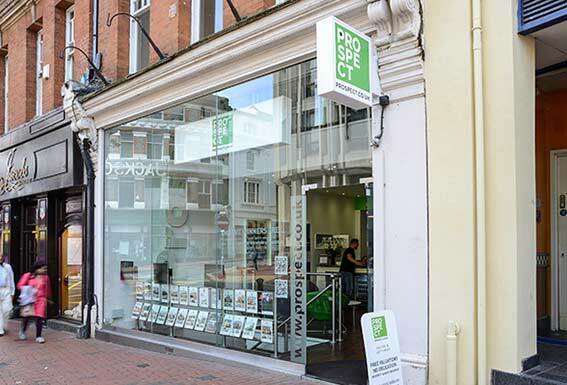 Prospect Estate Agency in Crowthorne opened in 1999 and has been selling and letting properties of all values ever since. 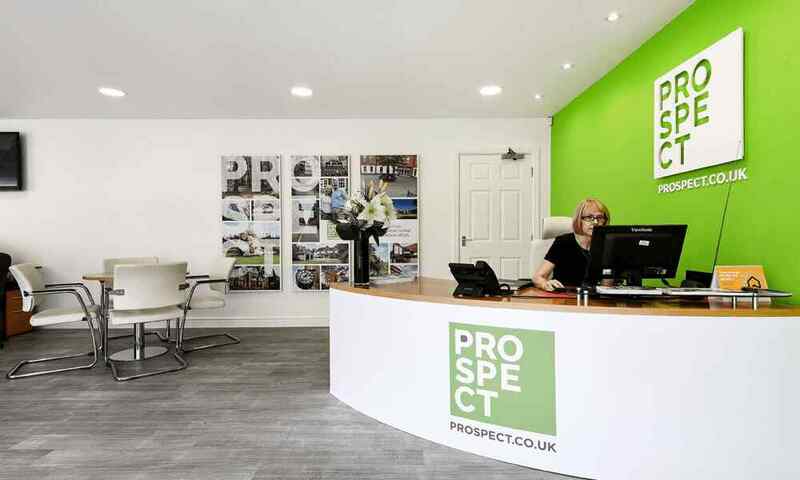 Our Crowthorne office is home to Premier Homes of Distinction (PhD) and we are market leaders in selling prestige property in the local area. 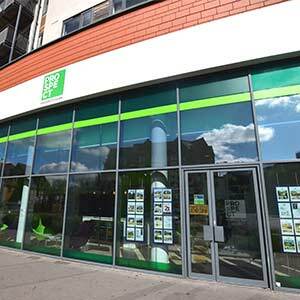 However, we understand the needs of everybody in the area and market a wide range of property values. 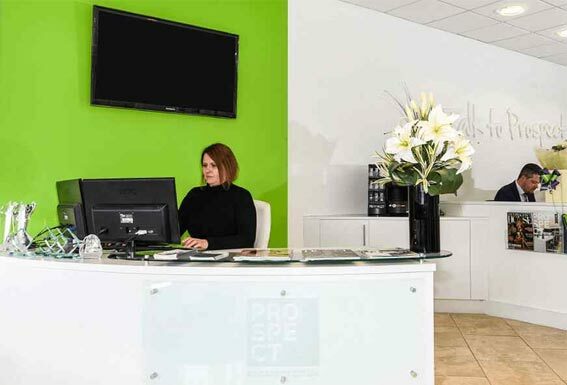 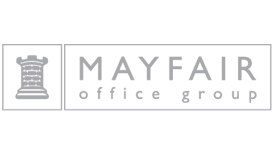 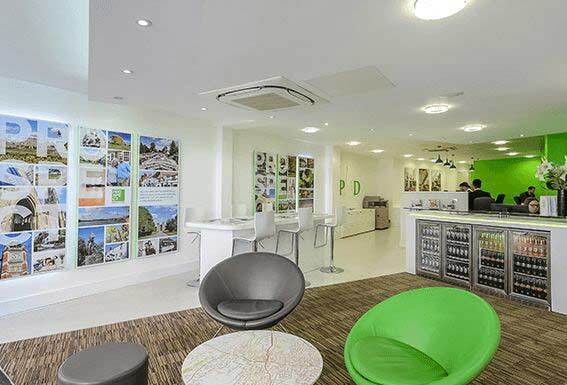 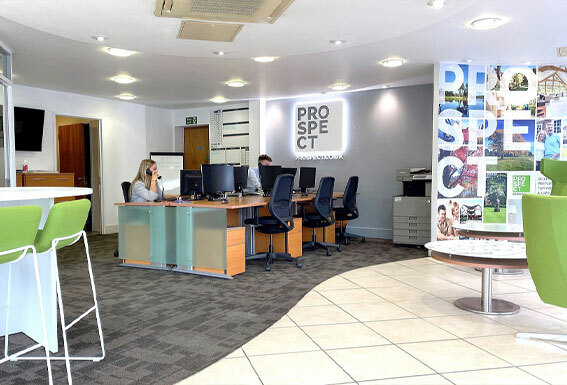 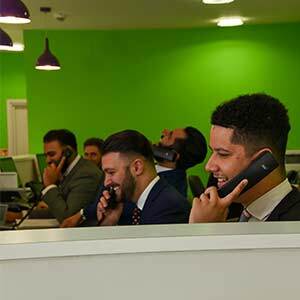 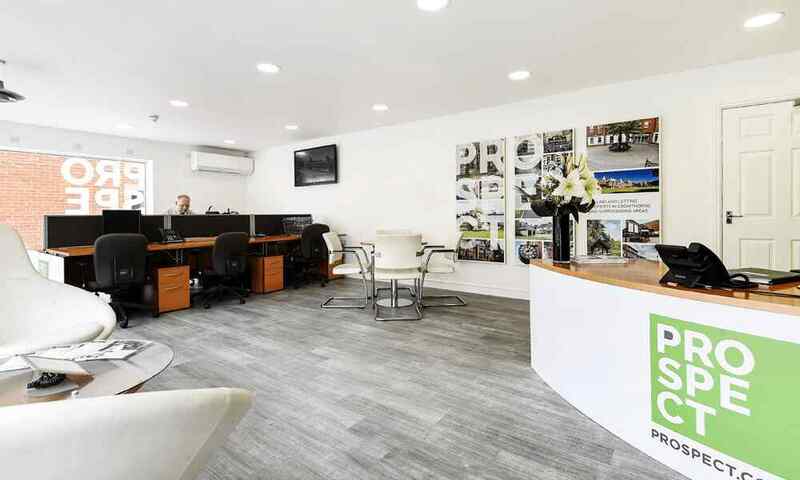 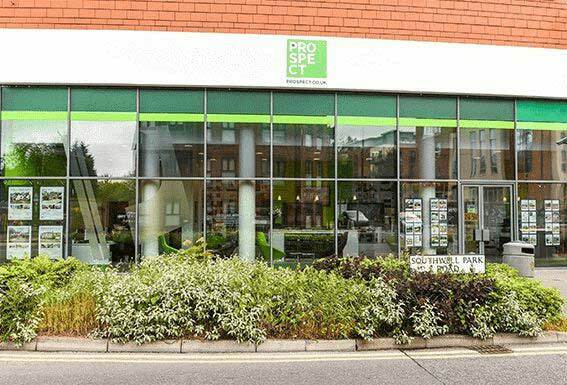 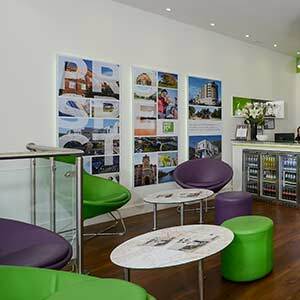 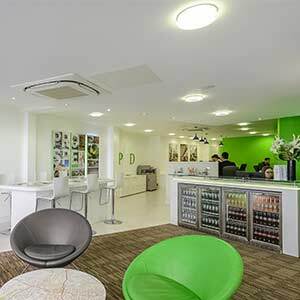 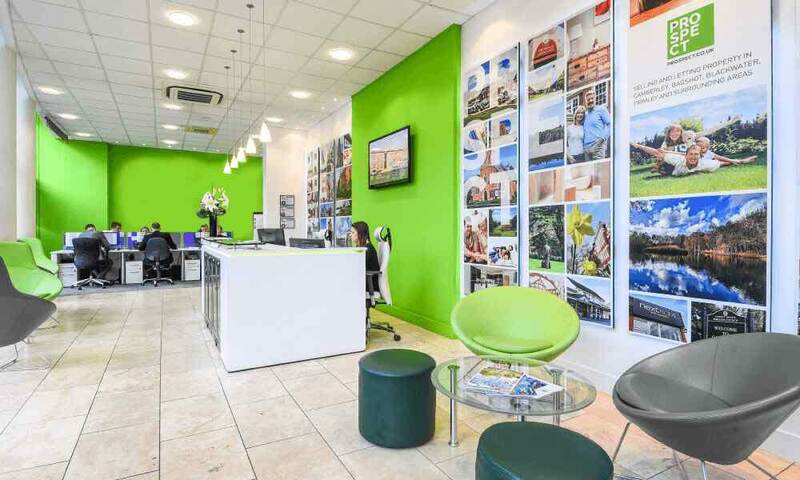 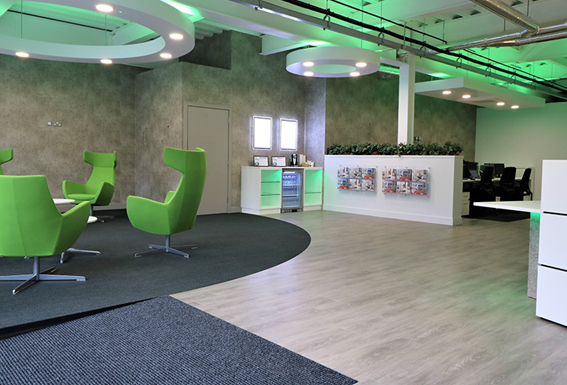 Through our Crowthorne Office, we offer an array of services in addition to Residential Sales and Lettings, including our unique Prospect Investors Club, Financial Services, Land and Development, New Homes, Prospect Surveyors & Valuers, Conveyancing, Property Management, Maintenance and much more! 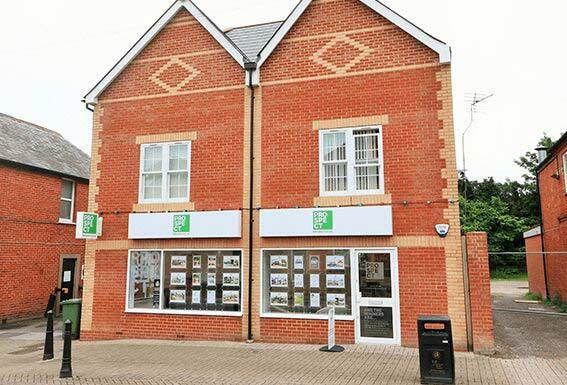 Whether you’re looking to buy, sell or rent in Crowthorne, we can help! 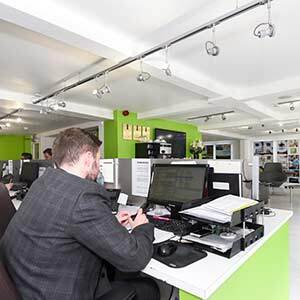 Get in touch with one of our expert agents, using the contact details above, to experience our award-winning service. 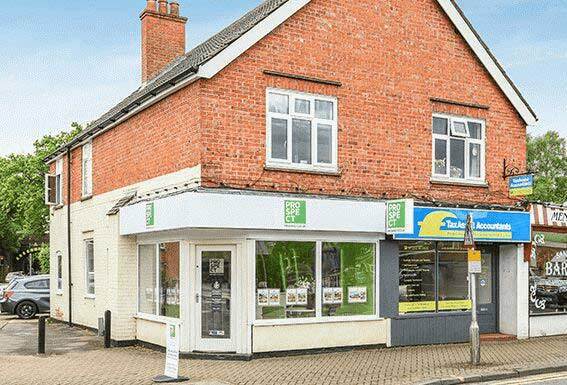 The quiet village of Crowthorne is situated within easy reach of neighbouring towns Wokingham and Camberley. 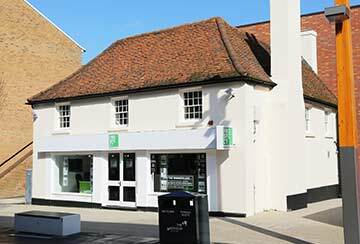 Crowthorne has a strong community spirit and is perfect for families. 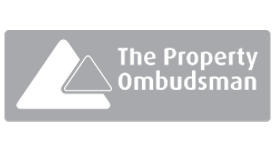 There are a number of highly commended primary and secondary schools in Crowthorne, including Edgbarrow School, Hatch Ride, Wildmoor Heath, Oaklands and Crowthorne Church of England. 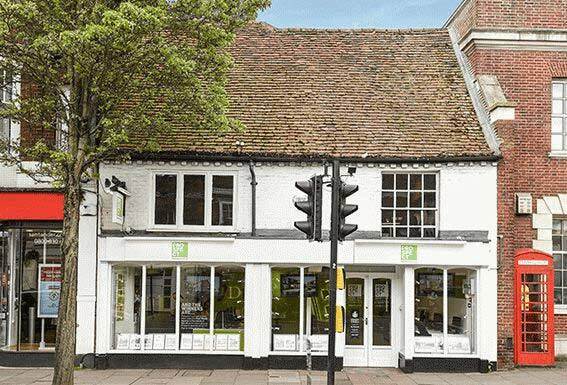 There is also the well-known Wellington College, which was built as a national monument to the Duke of Wellington, with Eagle House, its prep school. 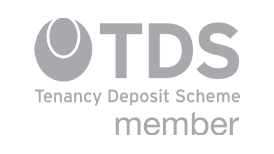 The college is also a member of the Rugby Group, which includes the likes of Harrow and Charterhouse schools. 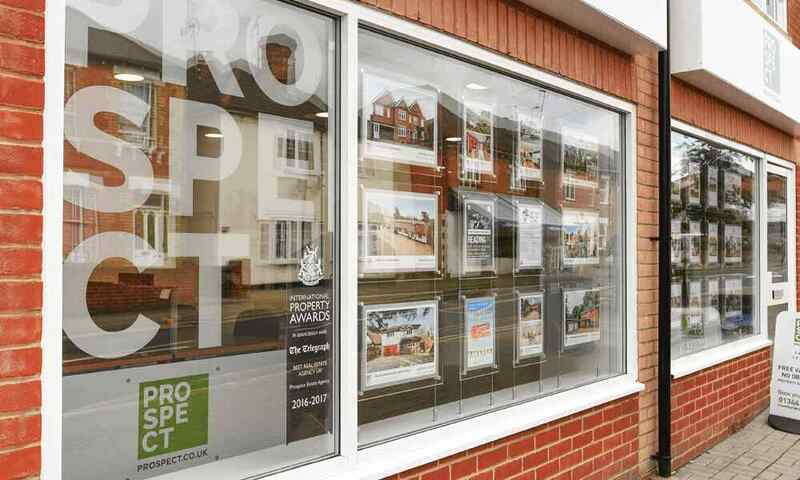 There has been a lot of development in Crowthorne in the last few years, with the construction of many new homes and apartments to meet the rising demand in the area. 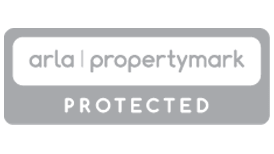 If you would like to find out more about our Free Property Rental Valuation, including what factors affect your property’s rental value, please visit our Crowthorne lettings valuation page.